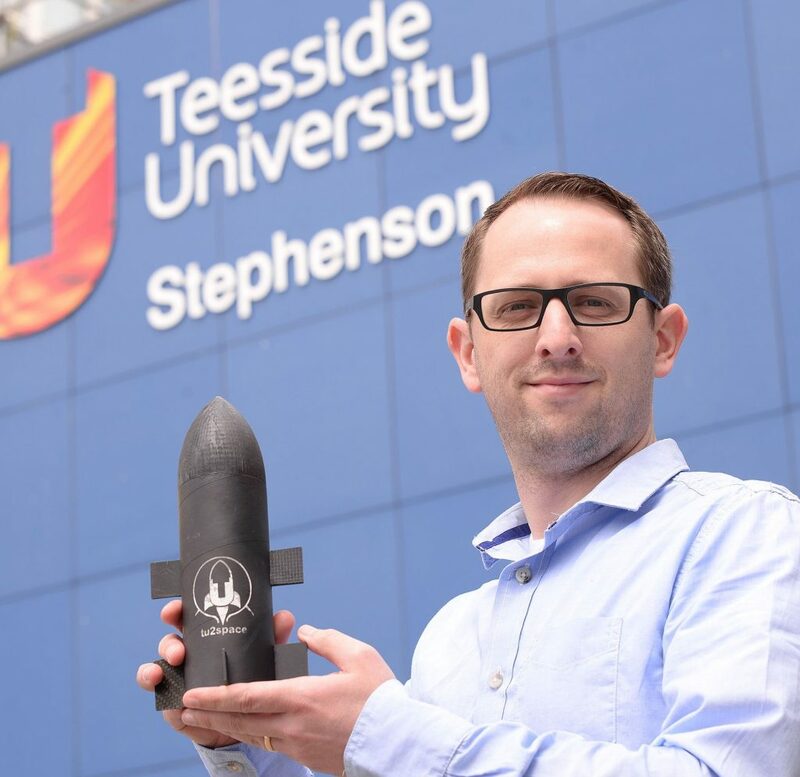 A business founded by two Teesside University aerospace engineering students which plans to launch the first civilian space mission in the UK has won a major start-up competition. StratoBooster was named as having the ‘Highest Growth Potential’ as well as being named as ‘Ones to Watch’ in the 2018 If We Can You Can (IWCYC) challenge. The business has been founded by Andrew Dunn and Ben Massey, who are both in their final year of a BEng(Hons) Aerospace Engineering, and is based at Teesside University’s start-up incubator Launchpad. StratoBooster was originally spun out of a student-led space exploration project, TU2Space, and is working on researching, designing and constructing a small satellite launch platform. The StratoBooster rocket will ascend to 30km via a meteorological balloon before detaching and using a rocket booster to fire its payload into orbit. The rocket will launch small payloads including tiny satellites, known as femtosatellites, which can be used by researchers in businesses, schools and universities. The small-scale nature of the rocket means that payloads can be delivered to space at a fraction of the cost of other commercial alternatives. The business has already won support from the University Alliance which awarded Stratobooster £3,000 investment. Andrew and Ben also recently completed the DigitalCity Fellowship Accelerator which works with Tees Valley entrepreneurs to offer funding, workshops and bespoke consultancy as they develop their product or idea. Now in its 10th year, the IWCYC Challenge aims to publicise and connect start-up businesses with the wider North East business community. From Northumberland to Teesside, the challenge is open to all sectors looking for regional opportunities and to connect with existing well-established businesses. As a result of winning the IWCYC Challenge, the pair will be given support to grow their business, including mentoring and a trip to a European conference or expo. Andrew said: “It was fantastic to win this competition. Not only was it great to get the recognition, but it’s a real vote of confidence to know that people are interested in what you are doing. “The trip to the expo, in particular, will be extremely beneficial as we try and tell more people about our business. “We’re really excited about what we’re doing here and believe it has the potential to bring some quality graduate jobs to Teesside. 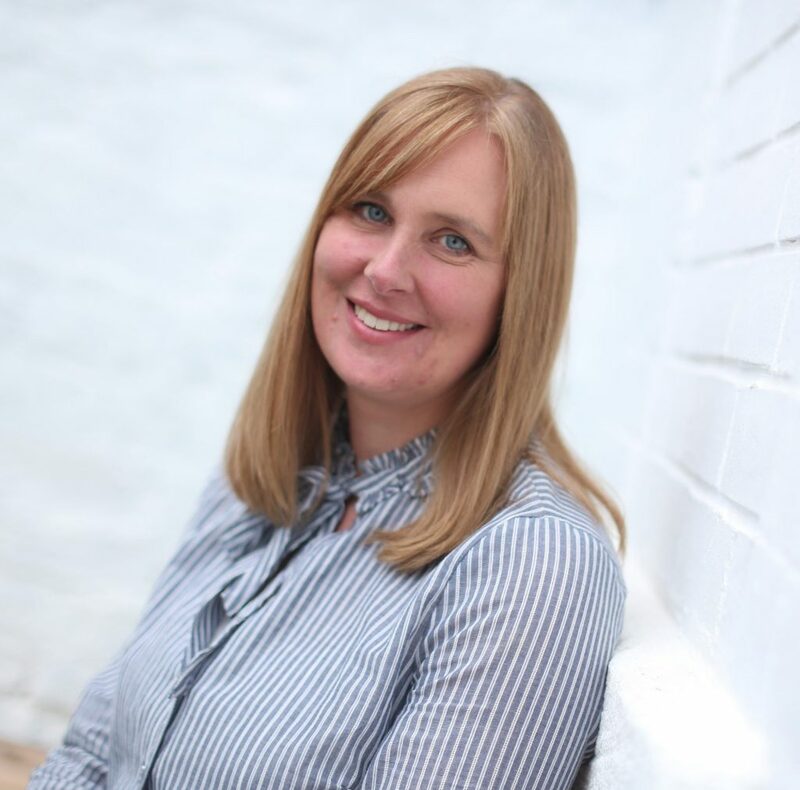 Laura Woods, Director of Academic Enterprise at Teesside University, said: “We’re delighted that StratoBooster have won this award.